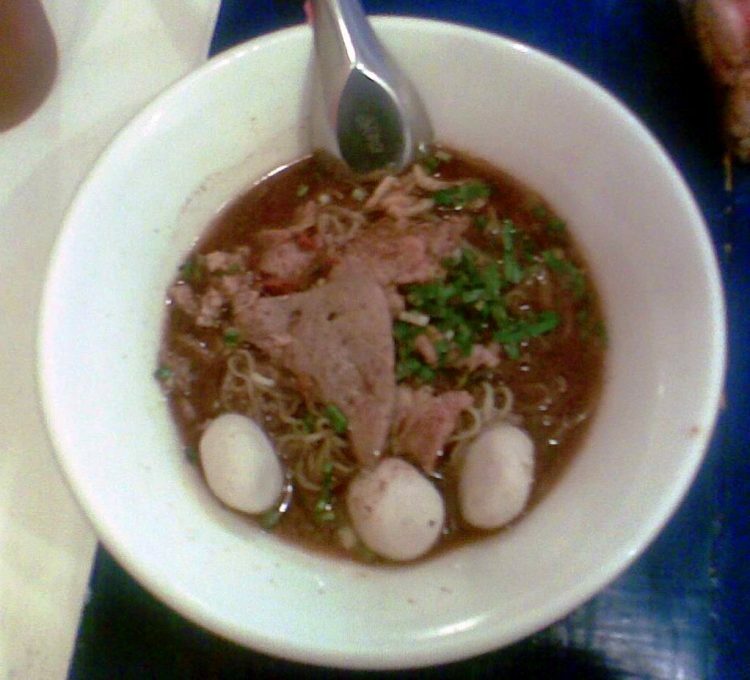 There’s no way in hell I’m eating something like this, bring the bat soup and the Thai delicacies on, but Vietnamese blood soup…yuck! See it’s all about the way it’s cooked because…well, it’s not cooked at all! They just slit the duck’s or goose’s throat, gather all the blood in a boll, add ginger, some vegetables and sometimes sprinkle peanuts on top and there you have it, that’s your soup. It only takes about 15 minutes to prepare and it’s regarded as a source of strength by those who cook and eat it. Strangest thing is, some restaurants in Germany have started serving this and it is a huge success, people can’t get enough of it! If you want to know more about it, or where you can get some, search it online, it’s called Tiet cahn…Good luck!